GREAT VALUE IN WOODBRIDGE! FOUR bedrooms. Two and a half baths. THREE-car garage. Over 2400 square feet. Biggest lot around at just shy of a quarter acre. Nicely landscaped front and back with a large POOL and a brand-new powered pool cover! Fresh interior paint and carpet! 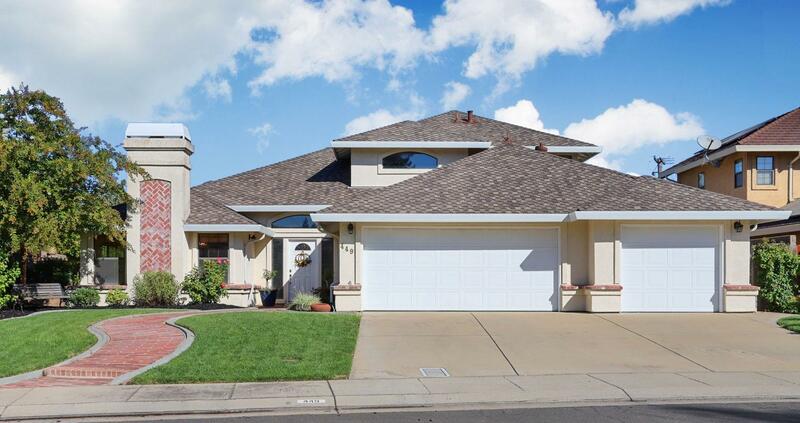 Based on recent sales in the immediate area, this home is a real value. Don't wait. This one's beyond sharp. All info per Seller & others & not verified by Brokers. The gorgeous back yard is big enough to hold a wedding here!